That’s why it’s nice when you find a business that actually does what they say they will do. Iris Pintura is one of those businesses. Their tagline is “pintores con valores” (painters with values) and they really mean it. Heck, they even have a full manifesto on their site that lays out their five principles – 1. Honesty, 2. Quality, 3. Mutual Respect, 4. Punctuality and 5. Communication. Luckily, they’re more than just words. We hired them back in May and I’ve been meaning to give them a recommendation ever since (sorry for the delay!). We were extremely happy with everything about them. They completed all the work on time and on budget, and their work was fantastic. 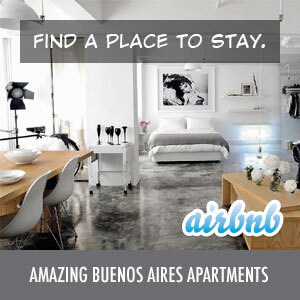 It was our best experience in dealing with service people in Buenos Aires to date. We’d highly recommend them for all your painting jobs!